TechT20.com is the fastest and largest review website about mobile phone in Bangladesh. Which is a Bangladesh based mobile phone price, specification, news, and upcoming mobile phone review website. Our (TechT20) prime goal is to provide mobile related necessary information to mobile phone lovers and visitors in an easy way. Mobile phone/ Smartphone market is the very fastest growing sector in Bangladesh. Especially the young generation and a group of people starting to use the mobile phone for completing their daily necessary work. A smartphone makes their life very easy and fast. As a result, national and international mobile phone brands are involving in the Bangladesh market and offering the latest design and technology based mobile phone with a very competitive price. But it is very difficult for mobile phone lovers to get the latest updated information and quality reviews. That’s why we (TechT20) are here to support new mobile phone purchaser and phone lovers. 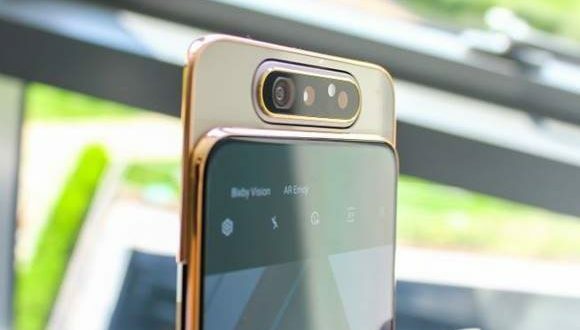 In our TechT20.com website, you would effortlessly get authentic mobile phone price in Bangladesh, latest mobile phone news, mobile phone reviews, new mobile phone specification, and upcoming mobile phone information. TechT20.com helps you to take the right decision before purchasing your desired mobile phone. Mobile price in Bangladesh, when you have a plan to purchase a new mobile you should check its price before going to shop. So TechT20.com make it easy to check any type of mobile price in Bangladesh. And helps you to give the authentic mobile price information. Mobile reviews, Review is the best way to getting the right information and helps to take the purchase decision. It’s very popular to the new generation. So TechT20.com gives you the best reviews about your desired mobile & smartphone. And helps you to make your decision fast. Mobile phone specification, we provide specification about the mobile phone so that our visitor can get the details information about their desired mobile and compare with their wish list phone. Mobile phone news, it’s very important for us to give you the latest and updated mobile news. We would provide you with the latest news about mobile phone what’s going on the others part of the world and what’s mobile technology coming to the next in Bangladesh. Upcoming mobile in Bangladesh, We know it’s very important for our visitor to get the upcoming mobile phone information. So TechT20.com always try to provide the latest upcoming mobile phone information. Latest mobile news and reviews in Bangladesh. 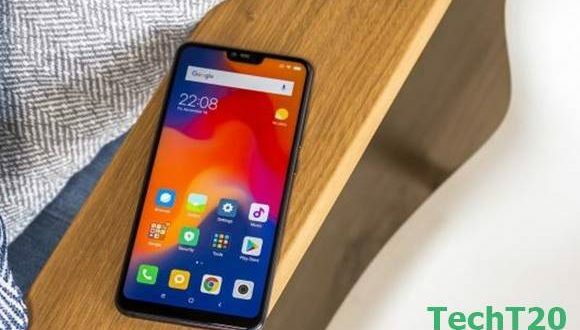 TechT20.com helps you to find your desired mobile phone price, latest news, expected release date, phone specification and reviews in Bangladesh. We know your expectation and love for a new phone. As your expectation, TechT20.com provides you the latest updated of a mobile phone price in Bangladesh or specification of your desired phone. Actually, we follow the official website of mobile phone brand companies and other trusted website resource to deliver the right information and reviews of your desired mobile. 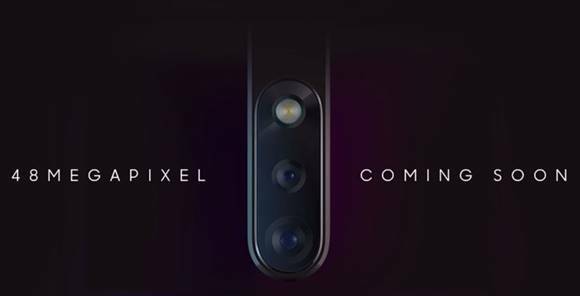 Actually, we follow SAMSUNG, HUAWEI, XIAOMI, OPPO, iPhone, VIVO, SYMPHONY, WALTON, MEIZU, GOOGLE, LG, Motorola, ASUS, HONOR, HTC, LENOVO, LG, NOKIA, OnePlus, POCOPHONE official website. Also, we follow other trusted and worldwide reputed website like cnet.com, GSMARENA, ANDROID AUTHORITY, TheVerge and many more. Mobile phone price in Bangladesh, Mobile price in BD, Price in BD, Smartphone price in BD, Smartphone in Bangladesh, Mobile in Bangladesh, Mobile phone reviews in BD, Smartphone reviews in Bangladesh, Latest mobile in Bangladesh, Mobile-review BD, Best smartphone in BD, Smartphone price BD, Latest smartphone bd, Smartphone Blog in BD, Mobile phone review website in BD.